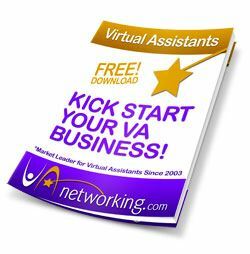 Grab FREE ACCESS to 10 resources to kick start your VA business! 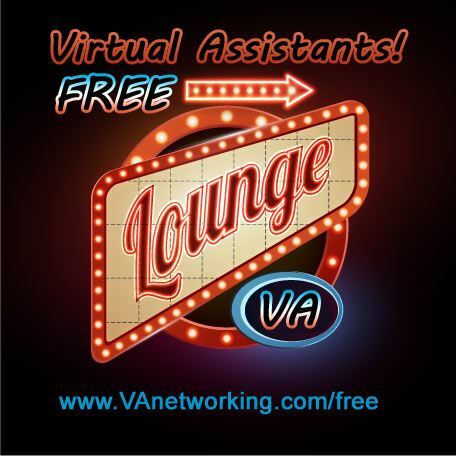 No matter what stage you are at with your Virtual Assistant service-based business you’ll want to JOIN our FREE VA Member Lounge today! Inside our VA Lounge you’ll find numerous resources (videos, checklists, ebooks, etc.) that you can implement this very minute to help you find more clients and grow your VA business. Collaborate with ‘like-minded” Virtual Assistants at our popular networking forum. 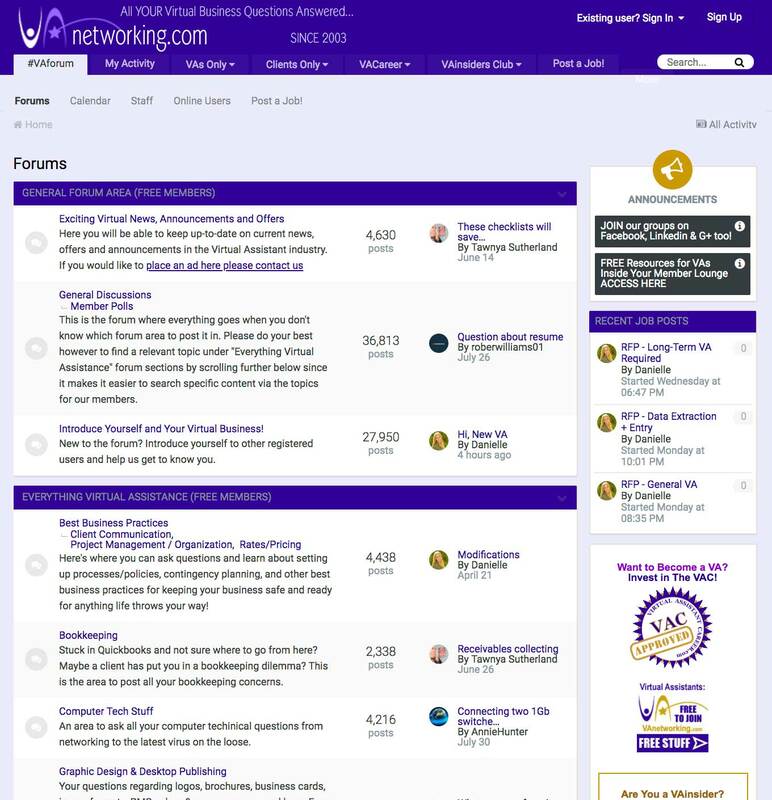 Join thousands of other Virtual Assistants at our FREE, informative, educational, friendly networking forum. 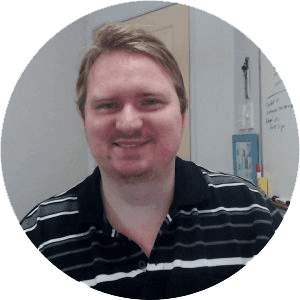 With over 50,000+ registered members and 150,000+ posts since 2003, be guaranteed you’ll find all the resources and answers to your questions you will ever need to keep your virtual business thriving at its peak performance. Want to know what to Expect in a Career as a Virtual Assistant? During this information-rich 1 hour video based on Tawnya’s own experience as a Virtual Assistant (VA) for the past 20 years, you will receive the answers to common questions most Virtual Assistants are asking today! 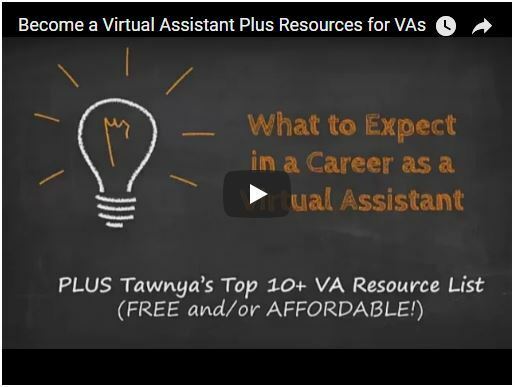 PLUS Tawnya will introduce you to the top (mostly FREE) resources a VA can use right now in their business. Owning a successful Virtual Assistant has given many VAs the freedom to earn an above average potential income from the comforts of their home office. If you’ve ever been curious what it would be like to be the boss of your own service business or just want to pick up some sweet strategies to help you grow your VA business, you won’t want to miss this informational webinar. Want to get your business moving forward but don’t know where to start? Let VAnetworking.com help you kick-start your business STARTING THIS VERY MINUTE! We’ve got tons of resources available to rock out your Virtual Assistant business inside and we promise, you’re in for one fantabulous ride! 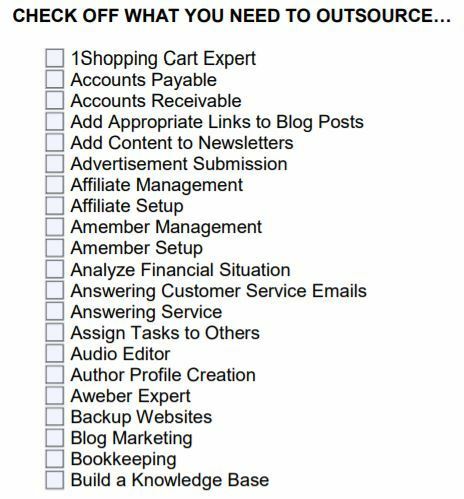 Receive access to Tawnya Sutherland’s very own Virtual Assistant Checklist to help you on the journey of getting your business up and running easily and successfully. 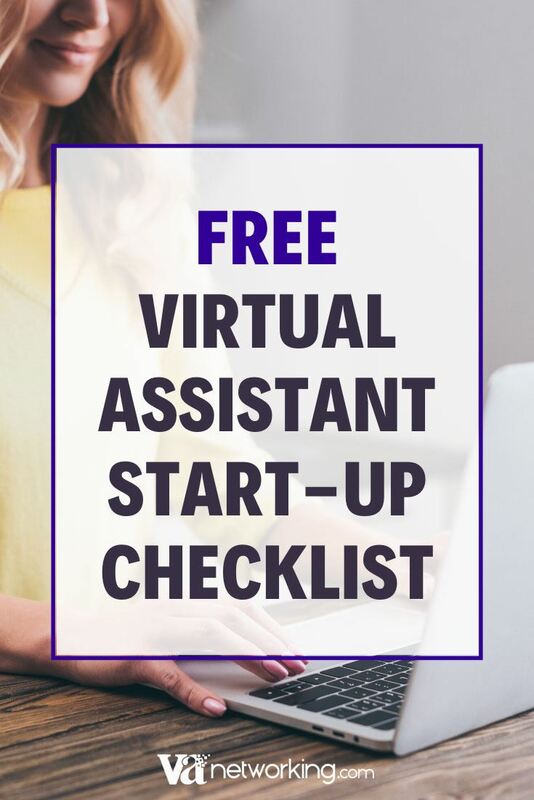 It covers the full startup areas of a Virtual Assistant business including Business Sense, Business Description, Marketing, Operations, Operations, Financials, Business Plan and Maintenance in an easy check off list PLUS further resources to help you get going in a new VA business. You’ll also be able to download Module 2 from Tawnya’s Virtual Assistant Career Training Program to give you an idea of the daily detailed instruction you’ll find in her system. The topic of module 2 is “WHY GO INTO BUSINESS?” and hope you enjoy it and the complimentary videos, task/exercise sheets, ebook and tips included with it. This handy checklist suggests over 200 ways you can utilize the services of a Virtual Assistant which may or may not apply to your business, but they may spark some new ideas regarding what a VA can do for your business. Any business can utilize the help of a Virtual Assistant (VA). If you have administrative, creative and/or technical tasks you don’t want to do yourself then this is where a VA can step in and help you out. That way you can focus on doing the tasks that make you more money not to mention you love doing! In order for any business to be successful setting proper pricing and pricing policies is the key. This video will assist you in how to determine your rates and the necessary policies regarding pricing that will allow others to understand why you price the way you do. We will also cover how to get paid and what aspects you should be considering with respect to contracts for your business. 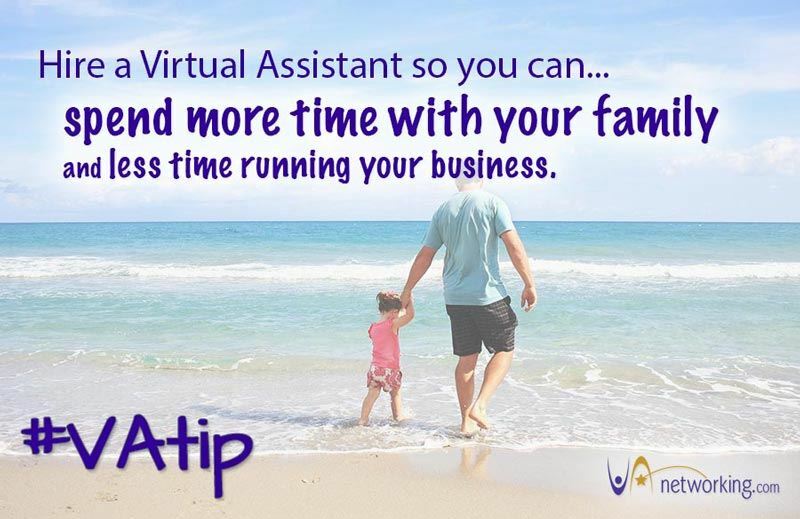 Ever wondered what you should charge hourly in your Virtual Assistant business to make a profit? 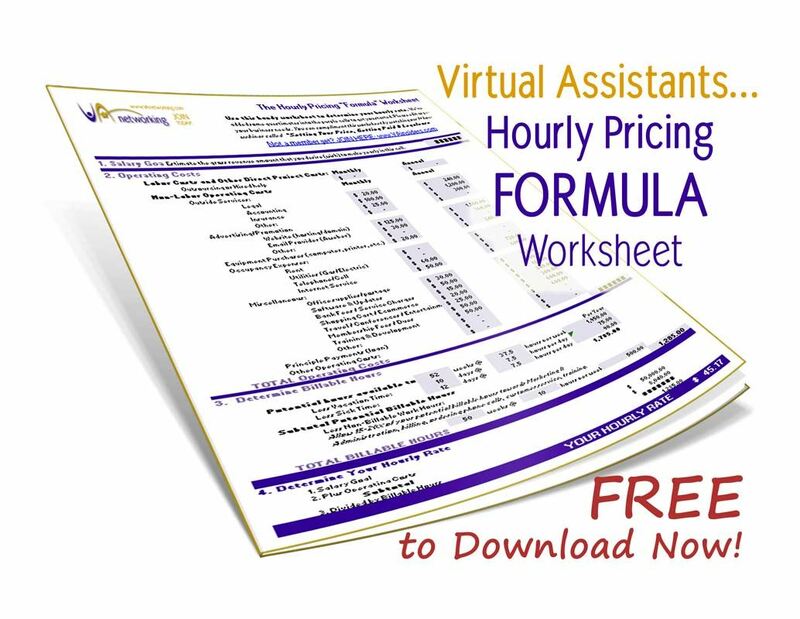 If so download our handy Hourly Pricing FORMULA Worksheet. All you have to do is fill in the blanks (like your yearly salary goal, your operational costs and your billable hours) and our worksheet does the rest. VOILA! This excel worksheet will automatically calculate the hourly rate you need to charge to keep your business afloat! Inside your VA Member Lounge you’ll even find an Independent Contractor Agreement for you to download to help make it legal with your new client.  Edit this contract to suit your business protocols like setting out the rights and obligations of both parties and providing a resolution in the event of default plus how to allocate the risk – what could go wrong and who would be responsible – for example if the work isn’t completed (or even if the work is completed). Grab this contract so you have your legalease mumbo jumbo in place. Boost engagement on social media with these images that you can use as content on your blogs, Facebook Pages/Groups, Pinterest, Linkedin, Instagram, your email newsletters or wherever you like. If you aren’t a graphic designer these will come in handy as they are ready for you to use in your marketing campaigns. Content that contains any type of visuals will get increased engagement from your audience. If you are not using images in your social media marketing than you are missing out on business. 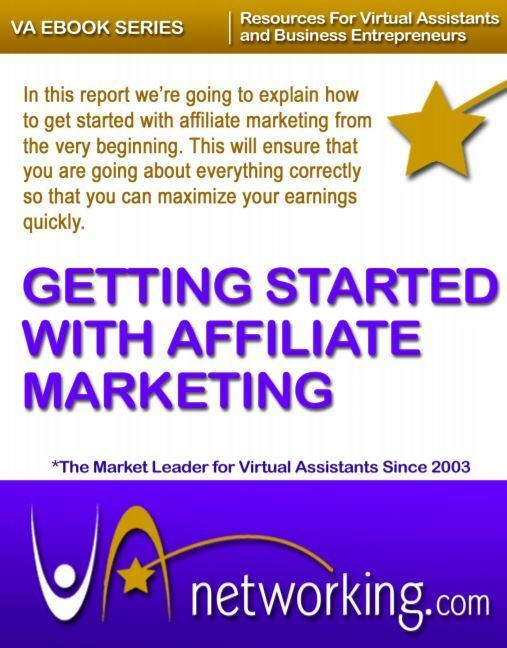 Being a Super Affiliate myself and knowing how much extra lipstick money Virtual Assistants can make as affiliate marketers, I put together this FREE ebook to explain how to get started in affiliate marketing. This will ensure that you are going about everything correctly so that you can maximize your earnings quickly. Stay up to date on market leading news in the VA industry through our VIP newsletter (50,000+ subscribers) which Tawnya Sutherland (Founder) has been sharing with Virtual Assistants worldwide since 2003. 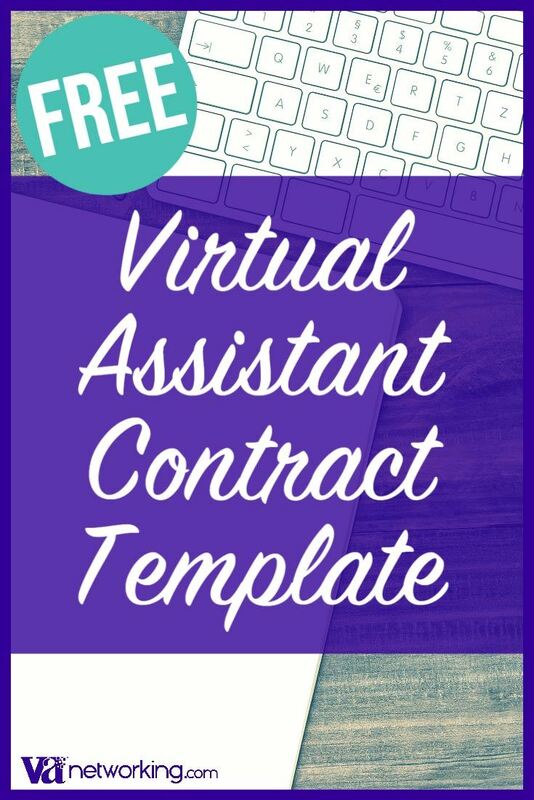 She regularly shares FREE & promotional VA educational resources, training, business strategies and proven methods PLUS anything else that comes across her desk deemed valuable to a Virtual Assistant’s growth. For the new VA they can get their hands on a business start up checklist to help them have a blueprint to easily get up and running. 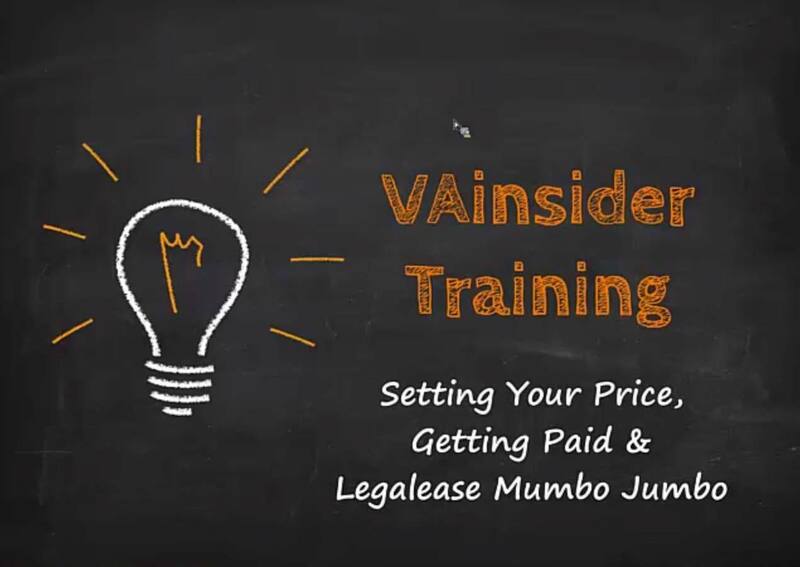 For the intermediate VA they can benefit from the video training on setting your prices to make more money. 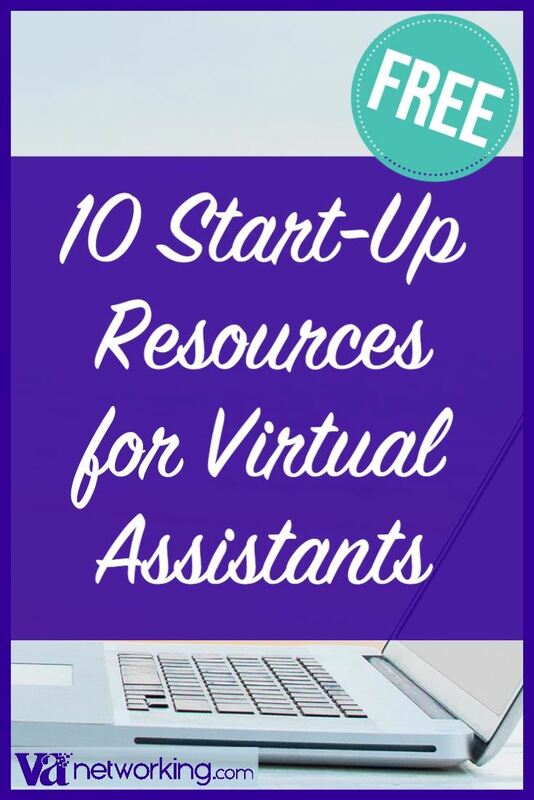 FREE ACCESS to 10 Resources to Help Grow Your Virtual Assistant Business Today! Already a FREE VA Lounge Member?